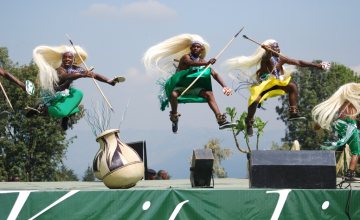 Rwanda is 10,169 m² bordering the countries of Uganda, Democratic Republic of Congo, Tanzania and Burundi. 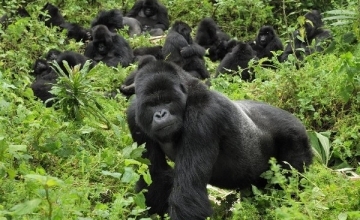 Rwanda as a destination presents an opportunity for counts of short trips including the Kigali City tour where there are opportunities to explore the Kigali markets, the Gisozi genocide memorial and the general Kigali city landscapes, 1 day gorilla trekking excursion to Volcanoes National Park, 2 and 3 Days Rwanda Wildlife Safari encounter in the rolling savannah stretches of Akagera National Park, the 3 days Chimpanzee safari to Nyungwe Forest National Park among other magical short encounters. 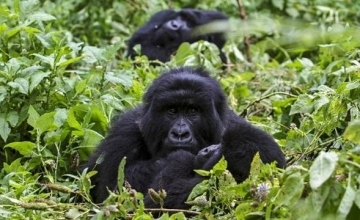 The short Rwanda Safaris begin and end in Kigali but can be tailored to pick and drop off at the traveller’s point of interest. 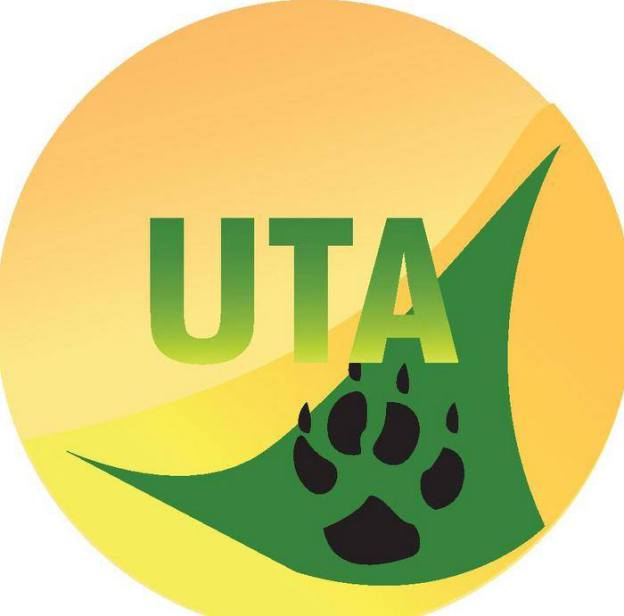 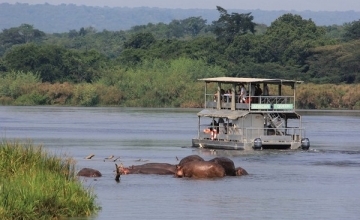 The short trips can be undertaken as conference and work shop breaks, weekend, breaks among others. 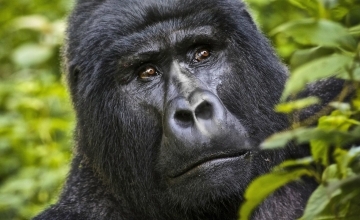 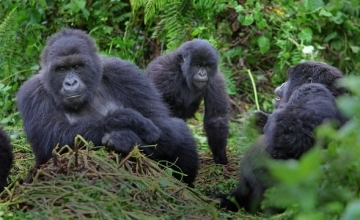 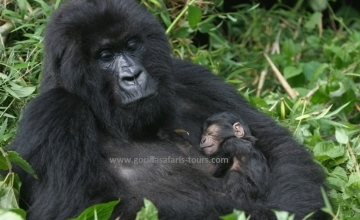 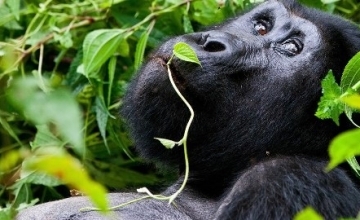 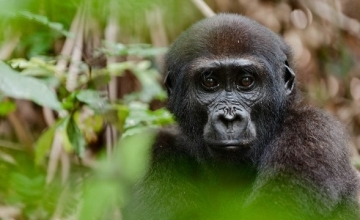 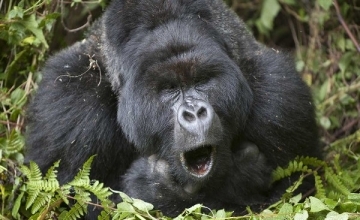 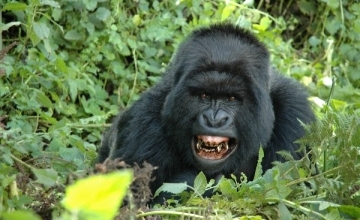 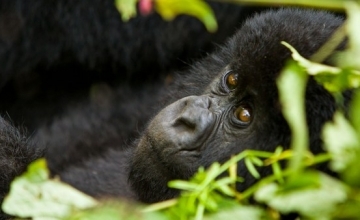 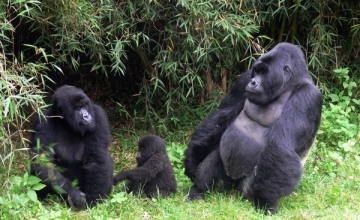 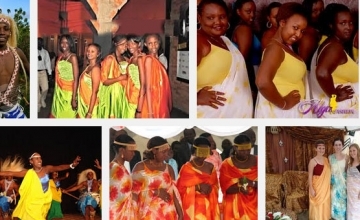 The short Rwanda Safaris can also allow you to visit more than one destination. 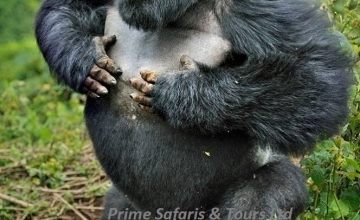 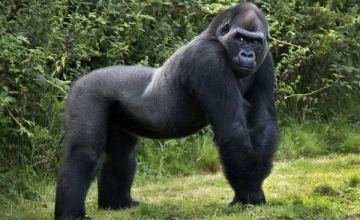 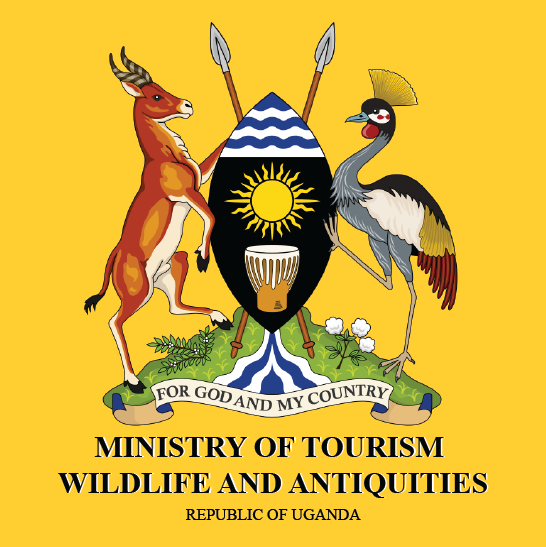 For example on 5 day safari, one can visit Volcanoes National Park for Rwanda gorilla trekking and Akagera National Park for wildlife safari. 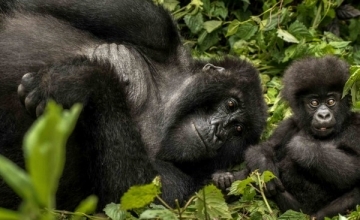 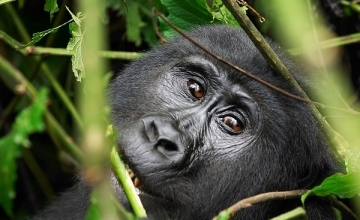 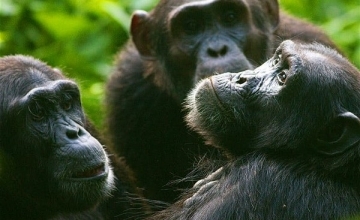 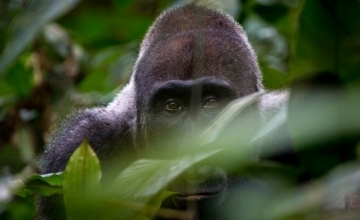 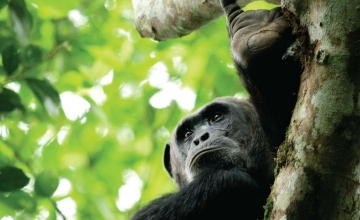 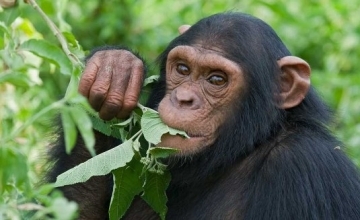 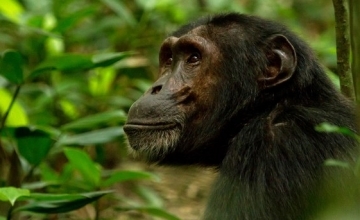 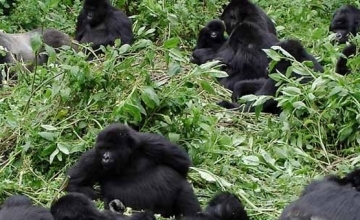 On the same days, the traveller can visit Nyungwe National Park for Chimpanzee trekking and Volcanoes National Park for gorillas, Dian Fossey, golden monkeys and the beach relaxation on Lake Kivu.